AC Cars are Britain’s oldest car manufactures and have the unique distinction of being in production since 1901. 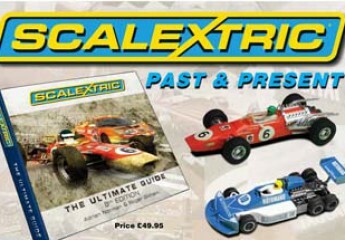 C78, in red or green, was introduced in 1967 to the Scalextric range. Made in Hong Kong, there is only one variation and that is the addition of ribs to support the front engine mounting. CK2, introduced in 1966, is a nicely detailed kit. It can be built in left-hand or right-hand drive formats. For all models, there are no known significant colour variants.